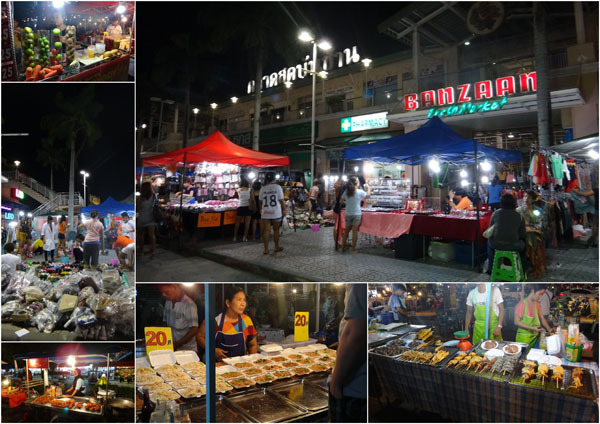 Banzaan market in Patong area, during the day time sells fresh food like fruit (fruits, veggies, meats), but in the evening when the market is closed, we could find street food outside the market. My fave food is Pad Thai, and I found it in one of the halal stall. There were not many halal food stall in Banzaan market. The guy has a motorcyle attached to his stall. His fried rice was also so yummy. 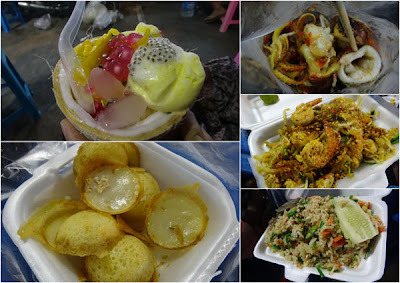 Other than Pad Thai, we also ordered these food which are halal. Food are really affordable at Banzaan. 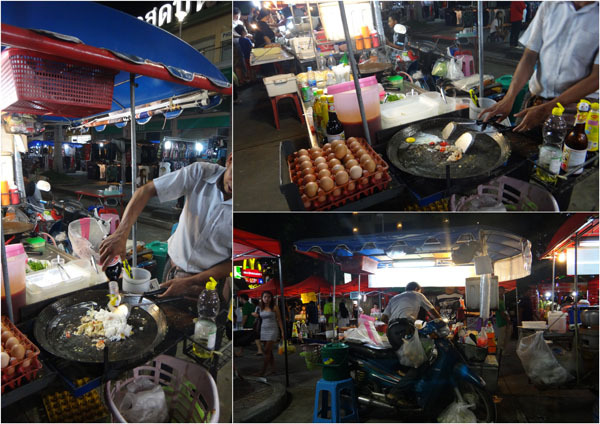 So make sure you visit this market in the evening for a cheap dinner. 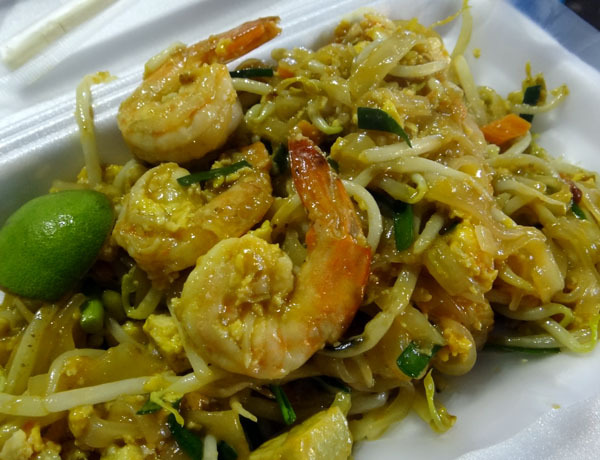 Banzaan is located just opposite the Thai Boxing stadium. From Jungceylon (after all of the restaurants lane), just cross the road and walk to the left. It's only 2 minutes away from Jungceylon mall.